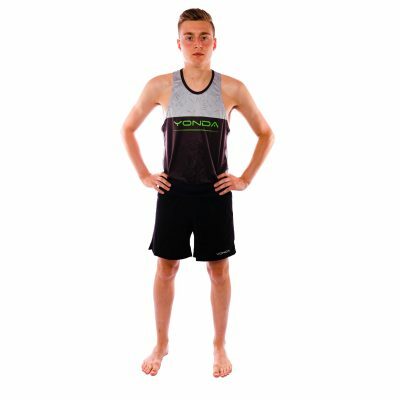 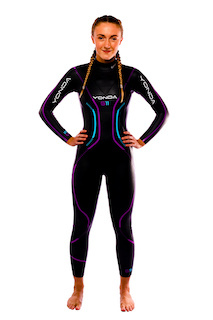 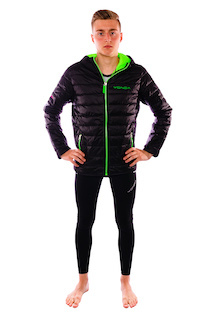 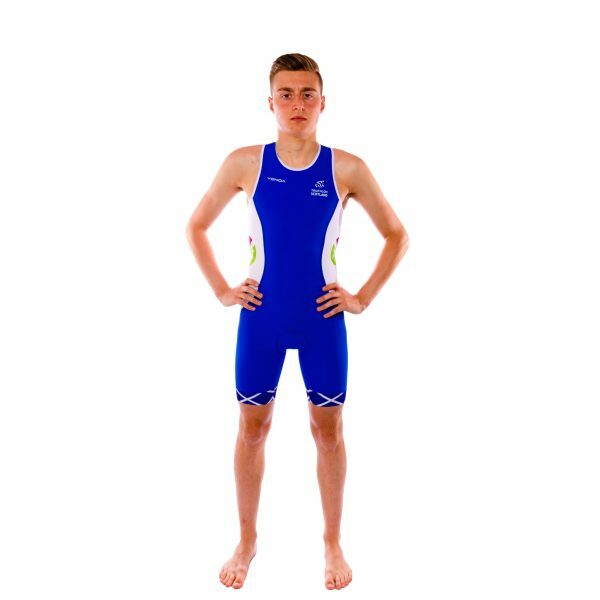 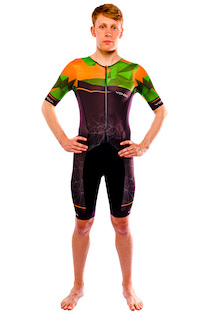 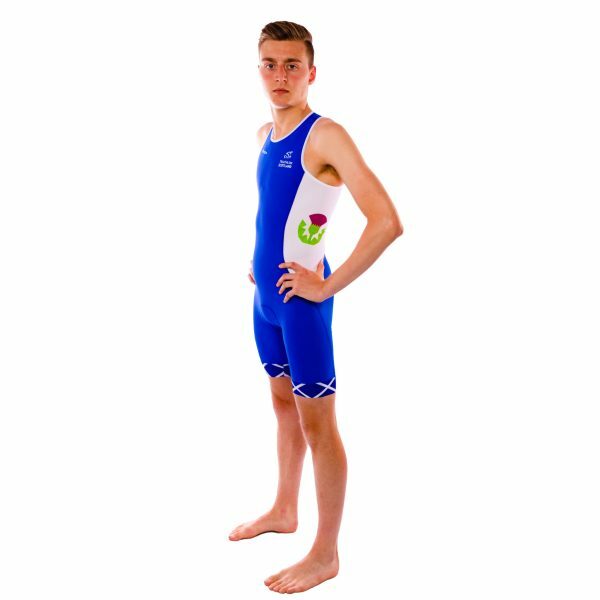 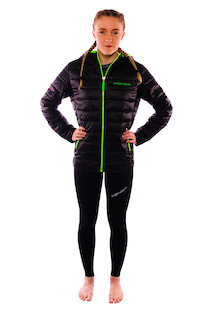 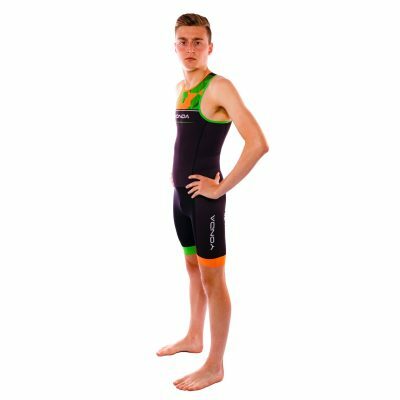 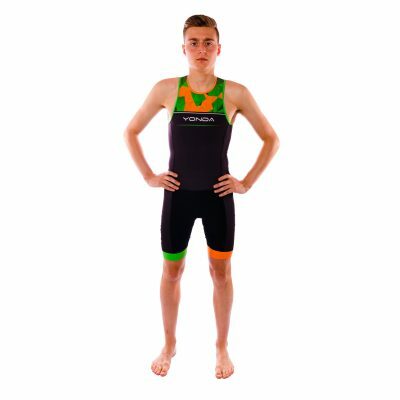 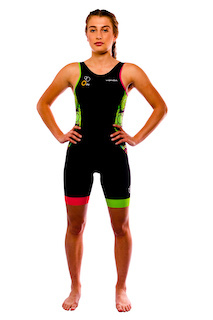 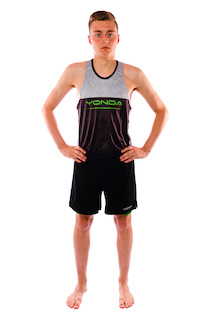 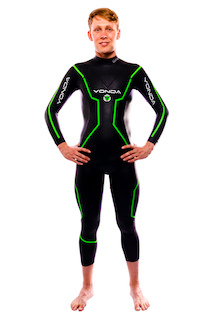 Top quality performance triathlon suit in our Scottish design. 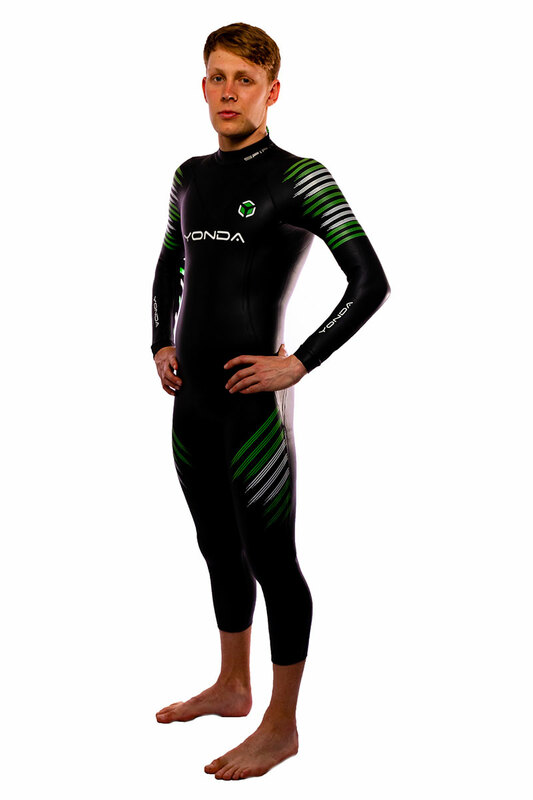 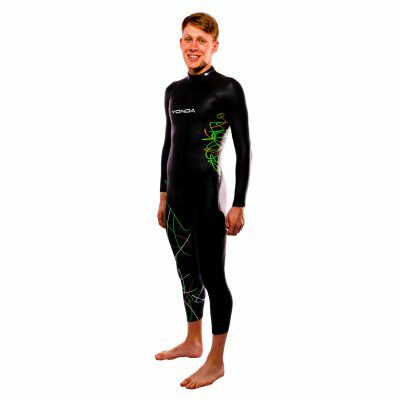 This suit was designed to be as close as possible to the suit we supplied to Triathlon Scotland last year and in homage to the fantastic bronze medal Marc Austin won in the Commonwealth Games. 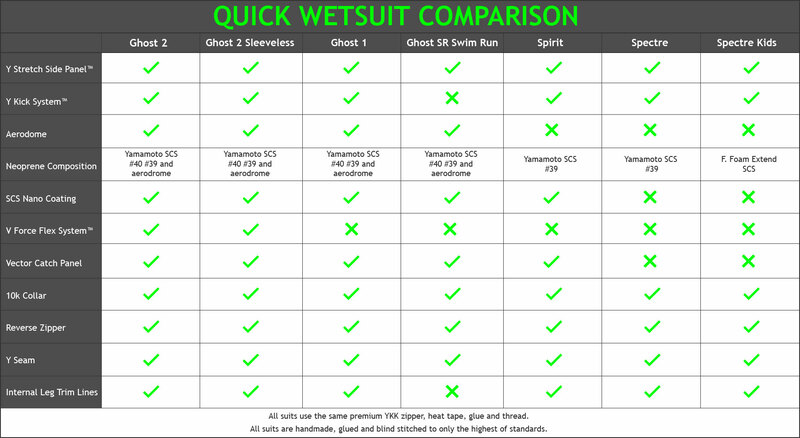 A very fast and comfortable suit!